Fife Whisky Festival has been such a hit that it is to return for a second year. The organisers of the event have unveiled a packed programme for the showcase event which returns to the Kingdom next March. Tickets go on sale tomorrow (September 1) for the second Fife Whisky Festival which has grown from a one day to a three-day event – running from March 8-10 2019 – following the success of the 2018 festival. 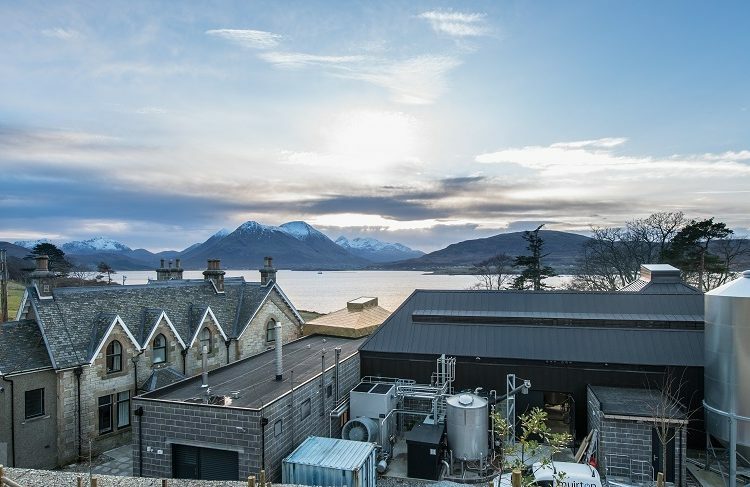 It opens with a whisky-themed dinner with guest speaker Karen Betts, chief executive of the Scotch Whisky Association, at Lindores Abbey Distillery in Newburgh and includes tasting sessions and masterclasses. Fife Whisky Festival was originally launched last year by Justine Hazlehurst, founder of Kask Whisky, and Karen Somerville, founder of Angels’ Share Glass, who joined forces to bring whisky back to the Kingdom of Fife. It proved a major success, was credited with boosting the local economy and is now an annual fixture in whisky-lovers’ calendars. Karen said: ‘As soon as the 2018 event was over, festival-goers were asking when they could buy tickets for next year! Justine and I knew we had to make the festival an annual event and were determined to make it bigger and better for 2019. ‘We’ve done that by creating a three-day weekend destination event which we hope will attract people from across Scotland and overseas to come and stay in Fife for the whole weekend. 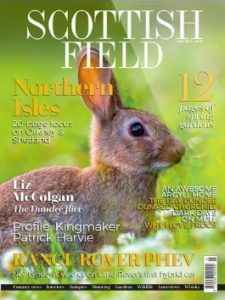 Justine said: ‘After years of attending whisky festivals around the world, we wanted the chance to bring a new event to Scotland and were delighted with just how successful the inaugural festival proved to be. The festival begins with a banquet-style opening dinner on Friday March 8 which features three courses – prepared by Lindores Abbey’s award-winning chef Andrew Wilkie – each paired with a carefully selected whisky. Whisky chief Karen Betts will speak after the dinner followed by entertainment from local musical duo The Coaltown Daisies. The festival, sponsored by Bruce Stevenson Insurance Brokers and legal firm MacRoberts LLP, continues on Saturday March 9 with two tasting sessions at the Corn Exchange in Cupar. The sessions, which begin at 12.30pm and 5pm, will showcase the renaissance of whisky-making in Fife by bringing together the best whisky producers from the region and beyond. 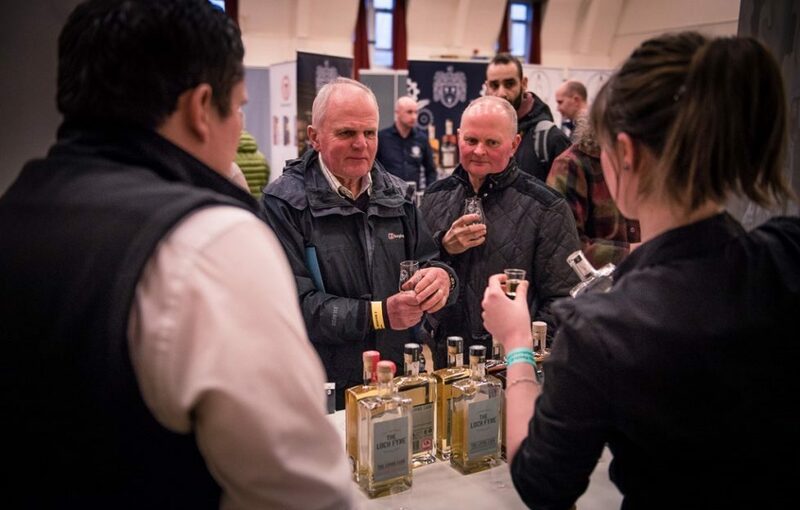 With more than 30 exhibitors, including Springbank, Inver House Distillers, Adelphi and the Scotch Malt Whisky Society, there will be a range of whiskies to try plus two exclusive masterclasses on offer. The famous Luvians Bottle Shop, the festival’s official retailer, will be on hand for whisky purchases and there will be food stalls throughout the day. 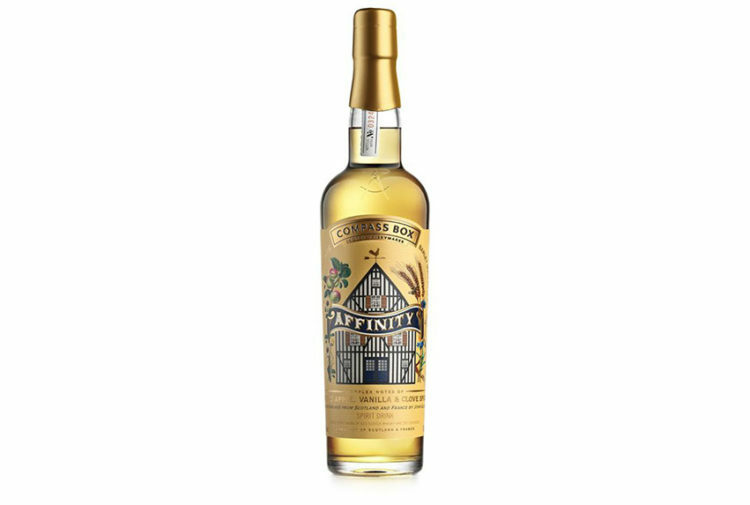 The final day of the Festival, Sunday March 10, features two exciting events – a special tasting hosted by the St Andrews Whisky (Quaich) Society at the town’s Hotel du Vin and an exclusive event at Kingsbarns Distillery. Graeme Dempster, of main sponsor Bruce Stevenson Insurance Brokers, said: ‘As Scotland’s largest independent insurance broker, we have advised and supported many of the country’s new and established distilleries with tailored insurance programmes specifically designed to meet the whisky sector’s needs. 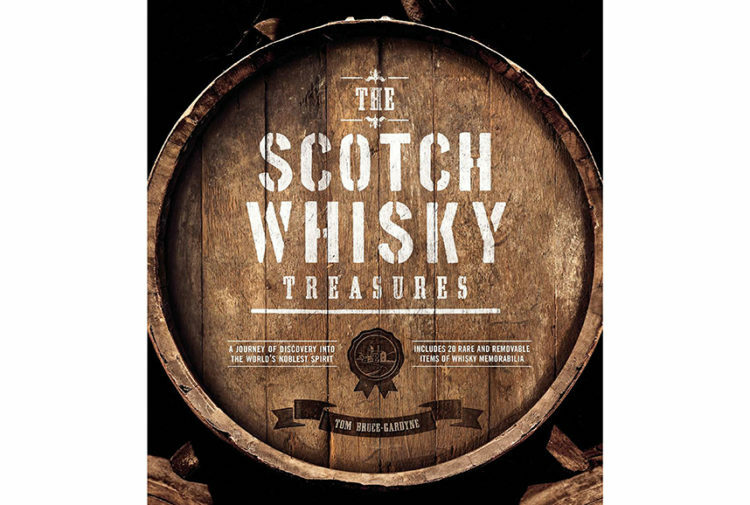 ‘We also provide a specialist private whisky collection insurance policy which is a big hit with collectors. Last year, we were delighted to sponsor the first Fife Whisky Festival, which was opened by our brand ambassador and world record-breaking cycling legend, Mark Beaumont. Lindores Abbey owner Drew McKenzie Smith said: ‘We are delighted to host the dinner for the second annual Fife whisky festival. To buy tickets and for more details about Fife Whisky Festival, click HERE.